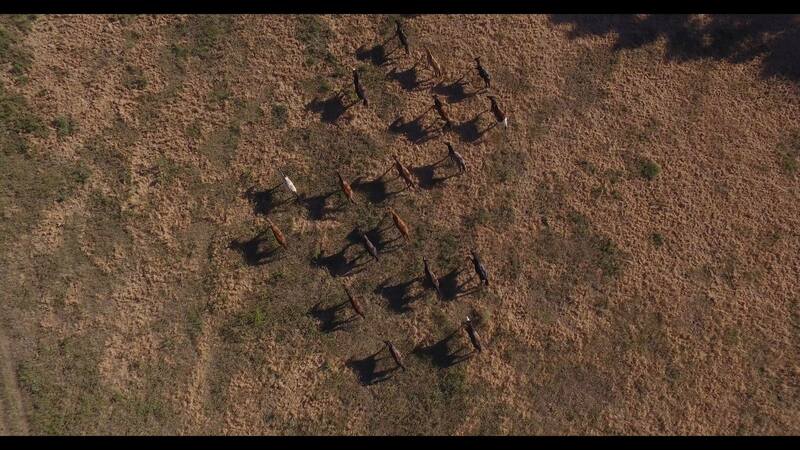 We have so many exciting things to share with all of you as we lead up to the release of 500 Miles on November 10th. Our hope with all of this? That it starts a conversation. 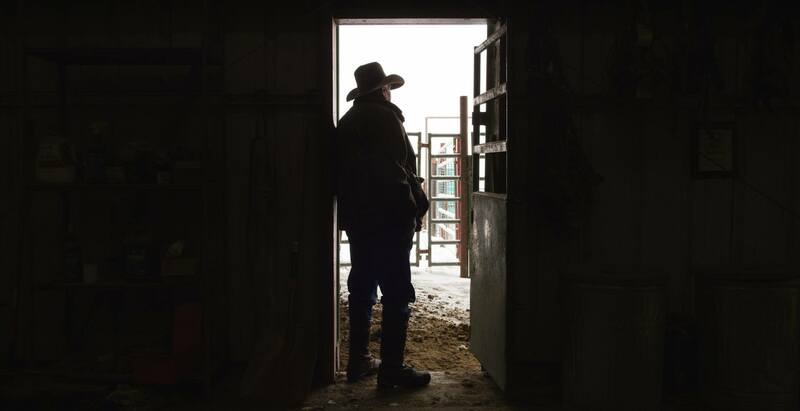 A real conversation about why organizations like Heroes and Horses need to exist, and why all of us – whether you are a veteran or not – have a responsibility to question our relationship with challenge and purpose. 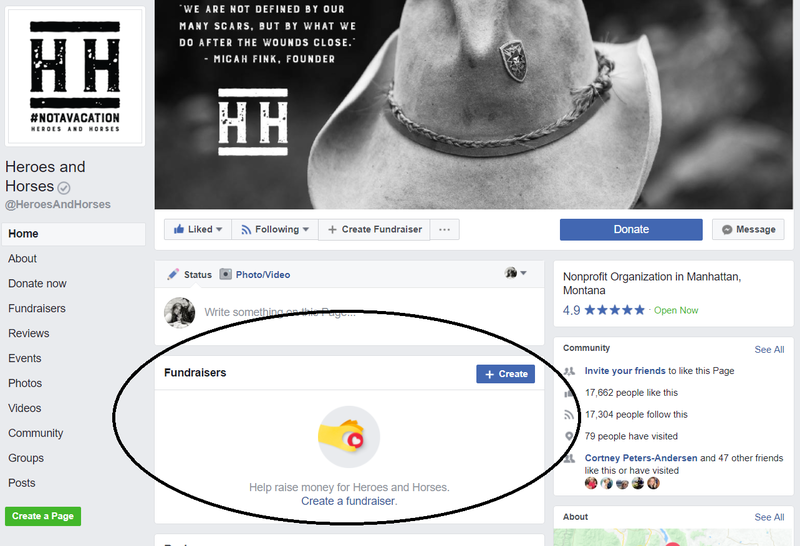 Becoming an official fundraiser for Heroes and Horses has never been easier! Just head over to our Facebook page and click on “Create” under the “Fundraisers” section. 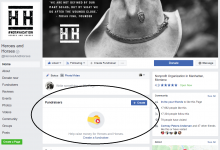 We look forward to highlighting all of our amazing FB fundraisers right here on our official page! Click our Facebook page shown below. The purpose of this innovative short film is to start a new, universally-understood conversation around the necessity of struggle, challenge and perseverance as they relate to creating meaning in one’s life – without one, you cannot have the other. 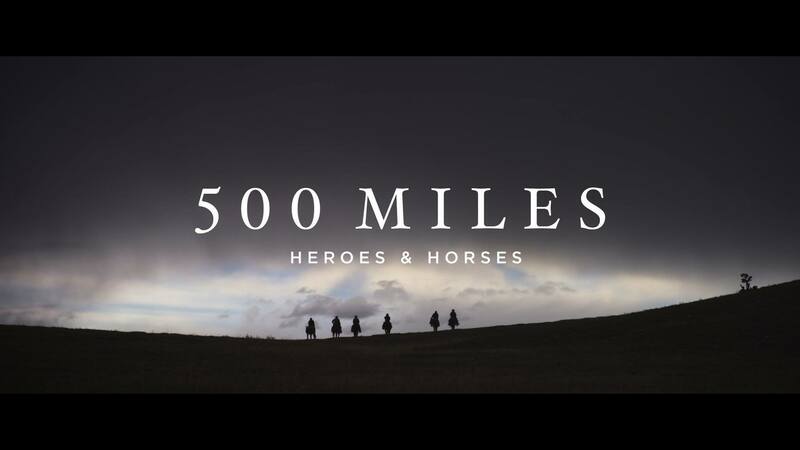 The 500 Miles film communicates the importance of this concept by telling the story of the un-purposed wild mustang and the un-purposed veteran, following both as they learn to face and navigate challenges, with the ultimate goal of discovering what their greater purpose in life is. For these mustangs, the arduous 500 mile journey through New Mexico and Arizona was their purpose-defining challenge, but we all have our own version of a “500 mile journey”. It’s the moments in life when we choose to buck up instead of give up. When we choose to take the unbeaten path instead of the easy road. It’s the moments that force us to take a hard look at ourselves, and the decisions we have been making, and decide if we have been letting life happen to us, or for us. So, the question is: What’s your 500? Go to our website (link below) and click ‘500 Miles’ to view the full version of this film. 45,000 veteran-related non-profits exist in the US. Millions of dollars are spent on PTSD-relief initiatives every year. Yet, 20% of veterans with PTSD become addicted to drugs or alcohol, and 22 veterans commit suicide every day. 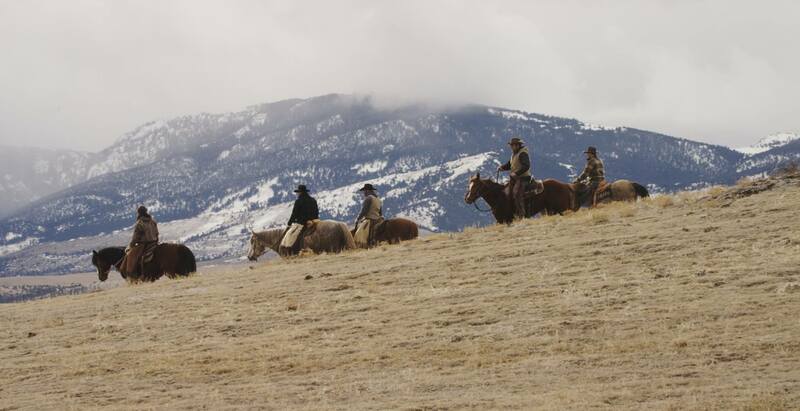 The Heroes and Horses’ three-phase reintegration program, which is offered to qualifying veterans at no cost, utilizes the remote wilderness of Montana, in addition to the horse/human connection, to challenge and inspire personal growth in veterans suffering from mental and physical scars. See our website for OUR PROCESS and OUR RESULTS. Check out our Facebook page for additional images and details.